It's been too long Wow, massive lack of commitment to my blog over the last few weeks! Well, I have been a very busy bee! Uni stress is mounting (standard for this time of year), I turned 21 10 days ago and 4 days of solid partying really did take its toll and I must admit everything kinda got put back after that but hey, you only turn 21 once! So what else have I been up to? I started a makeup trial for SEVENTEEN with a new foundation that is meant to clear up spots (one week in and so far, not too shabby! 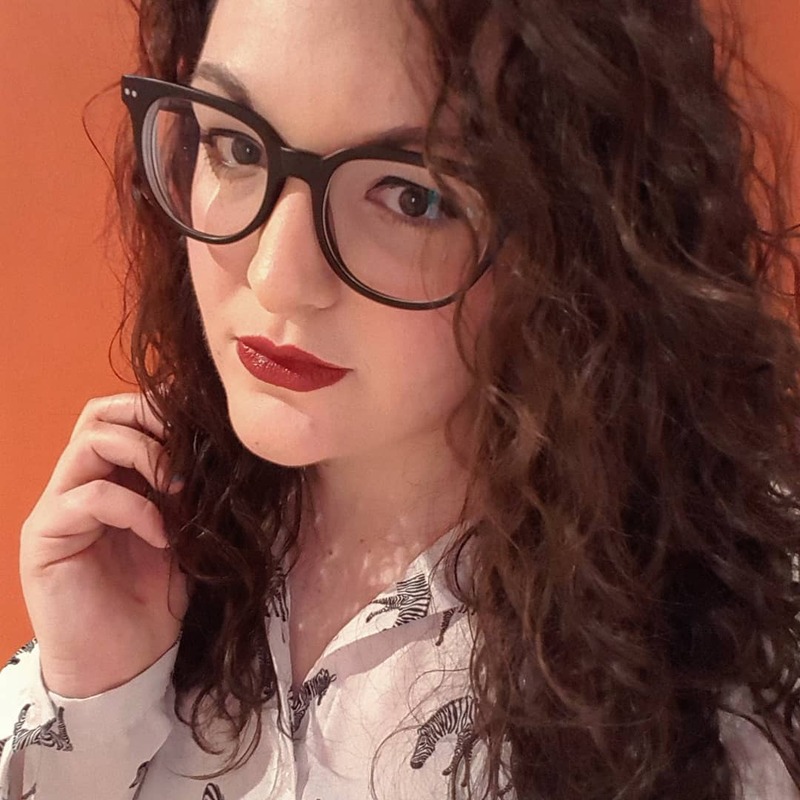 ), I went to the Cosmopolitan Careers Masterclass over in Manchester (verrrrry helpful info and a tip top good bag), I attended a graduate open day for a company called Epiphany in Leeds (coolest company ever, application is sent so fingers crossed!) and on top of that, the library is my new best friend. Since I haven't really done much in the way of snapping some cool glasses wearers (I see too many people from afar that I can't get to!! 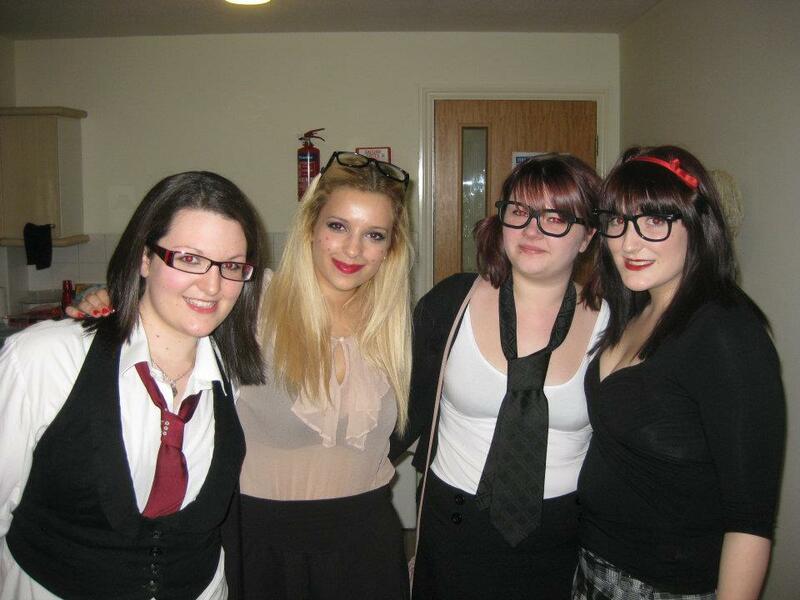 ), I'll leave you with an old photo of myself and a few friends doing 'geeks' fancy dress... plenty of glasses there!